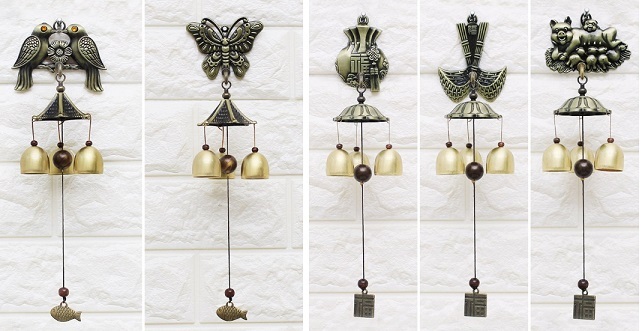 In celebration of spring, we have traditional motif wind chimes available in 5 different designs! For the month of April, we are having an event giving out a special freebie with every wind chime purchase! 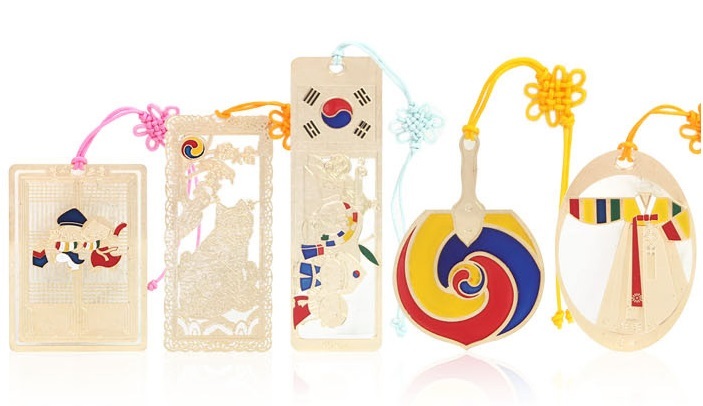 For every wind chime purchase get a FREE gold-plated bookmark! 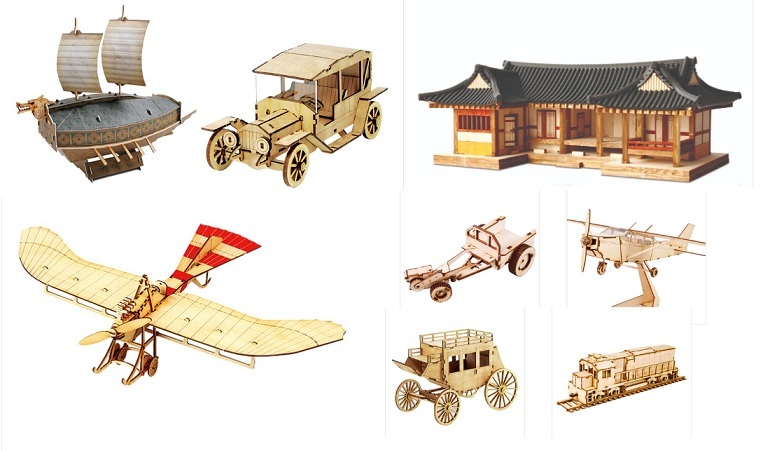 Below is a sample image of the bookmarks. Design and style will vary. 1:1 freebie! This means you get 1 bookmark for every 1 wind chime. Bookmark design will be random. Not available in conjunction with other freebie events.